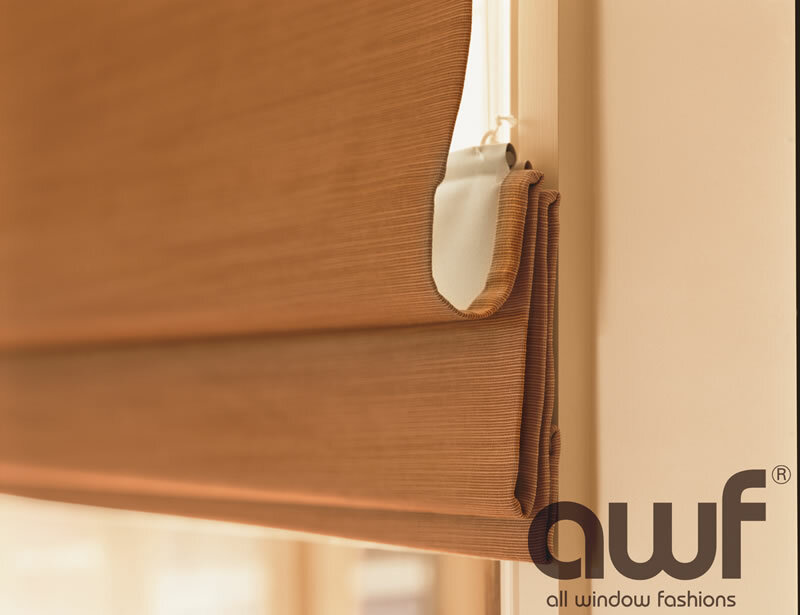 Roman Blinds are manufactured from practically any curtain fabric you can choose. 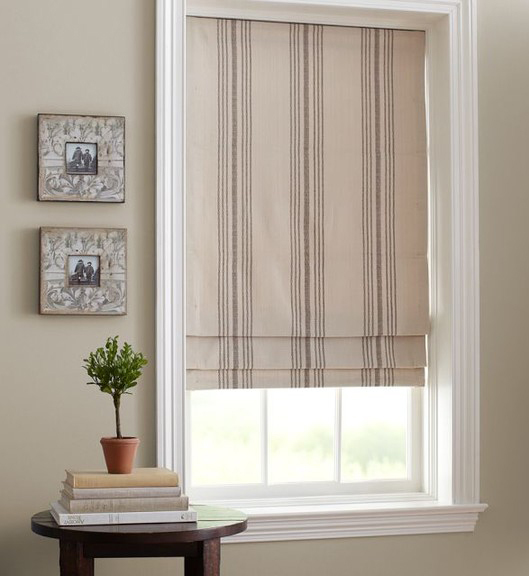 These we call custom Roman Blinds. 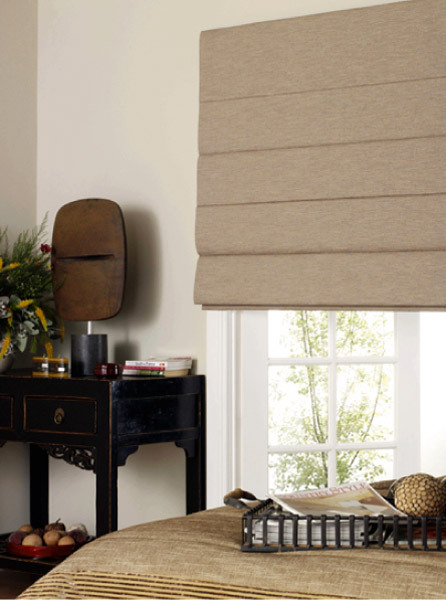 Alternatively there are numerous fabrics that are available with textures and plains to suit most homes. 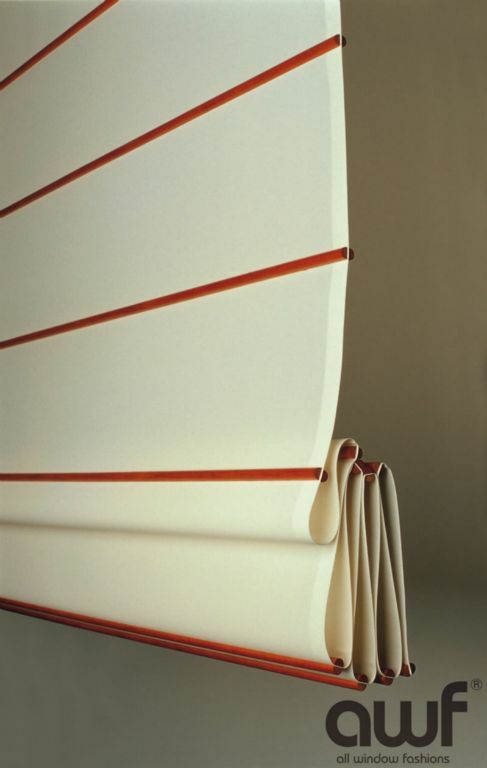 These come in a wide variety of colours that will suit any home. 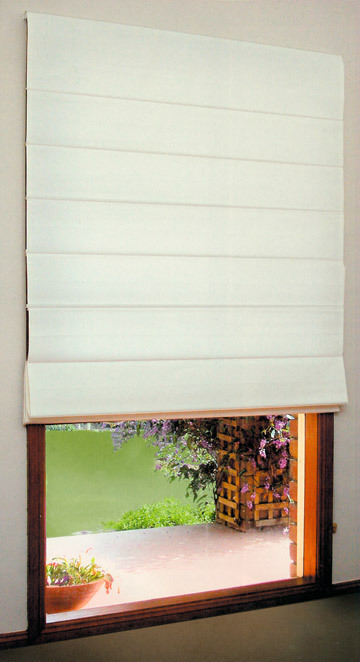 Roman Blinds are a simple blind with an attractive contemporary look. 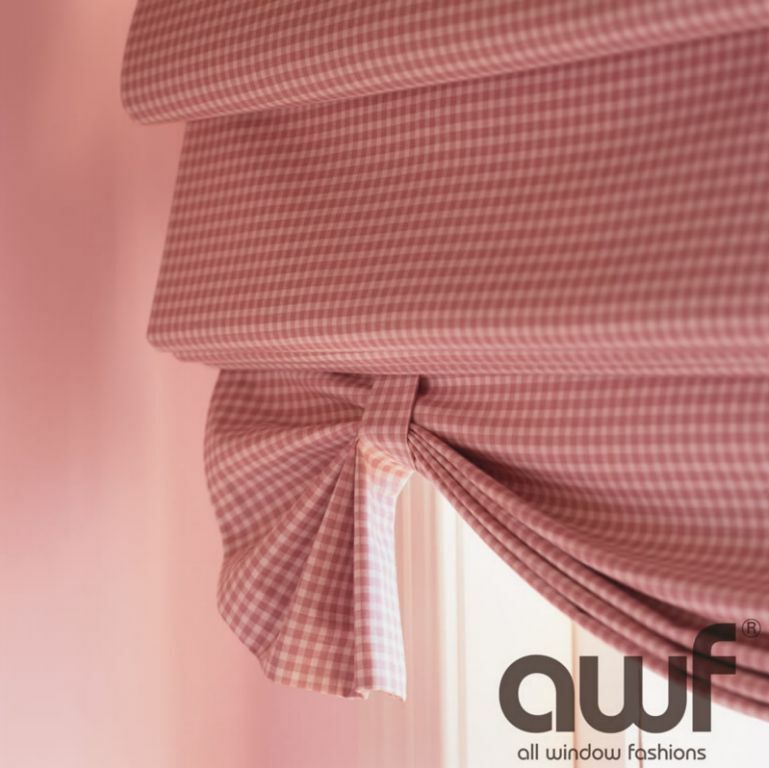 Most of our suppliers have a wide range of plain and textured fabrics to compliment all styles of decor. 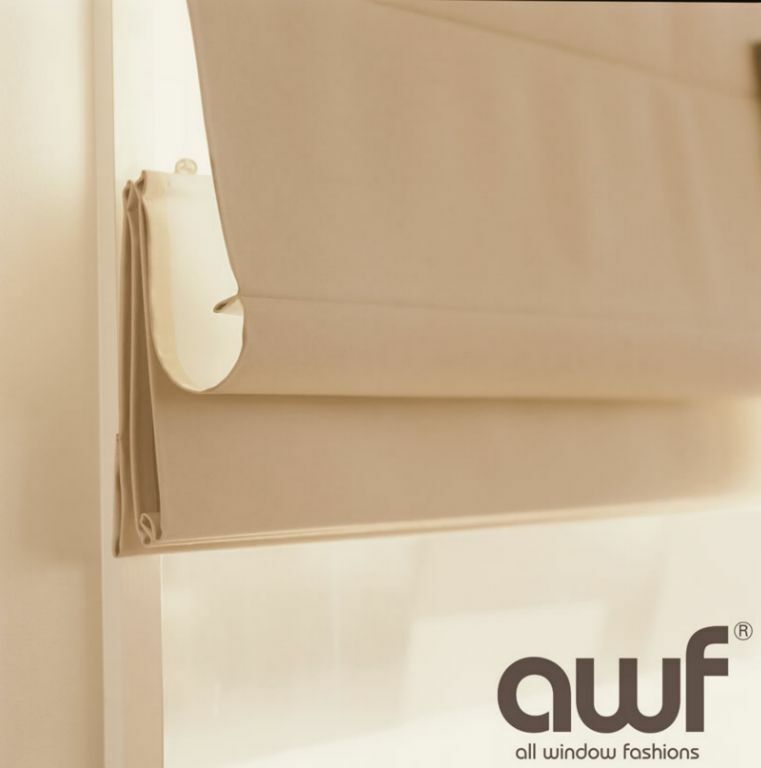 These are a popular product to achieve a simple but elegant feel. 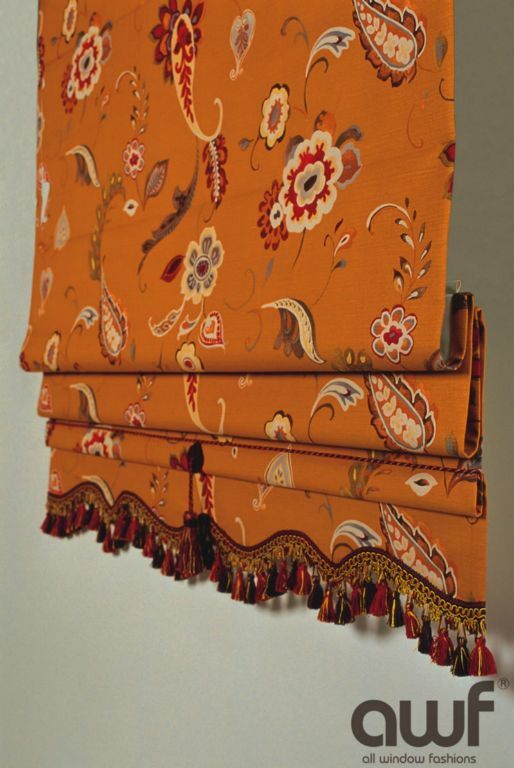 We are also able to make Roman Blinds from the majority of curtain fabrics on display in the showroom.